Even well-seasoned Freelance Professionals, run from time to time, into a project for which they simply have no idea how to estimate it’s value. It could be the result of not having ever taken on a job with the specific requirements it demands, or maybe, it’s just the scope and complexity of all the tasks that have to be completed. Sometimes we spend more time coming up with a number than planning out the actual project, something that we “feel” is fair, maybe ball-parking it, maybe looking at other people’s rates, maybe we came across a price list, etc. But unless we have a tried and true formula, we could run into a situation where our customer feels our rate is too high, and we can’t justify it with solid numbers, based on real costs, and profit margins. Or as it’s mostly the case, we discover we undercharged, and grudgingly have to finish the project, knowing it was actually a lot more expensive than what we originally told our client. And worst of all, if he/she becomes a repeat customer, we will have to decide, if we maintain those rates and keep the client, or brush them off under some made up excuse to avoid taking on more loses. Because, once you give a rate, you have to stick with it. There is a standing argument within the Freelancing community, about which is the best way to go about putting a price on our work. Most want to find an easy way out, and that is why, most of the time, they turn to a PRICE LIST. You can never cover all the types of variations and categories of projects you will be working on over time. Price lists become obsolete rather quickly (cost of living increase, currency devaluation, and our own lifestyle changes). There will always be someone who charges less for the same work, especially in a global market, and if we don’t really have a true notion of our ACTUAL Operational Costs, we will probably lowball under a reasonable price, just to get a job, and so, we will take a LOSS for all that hard work! 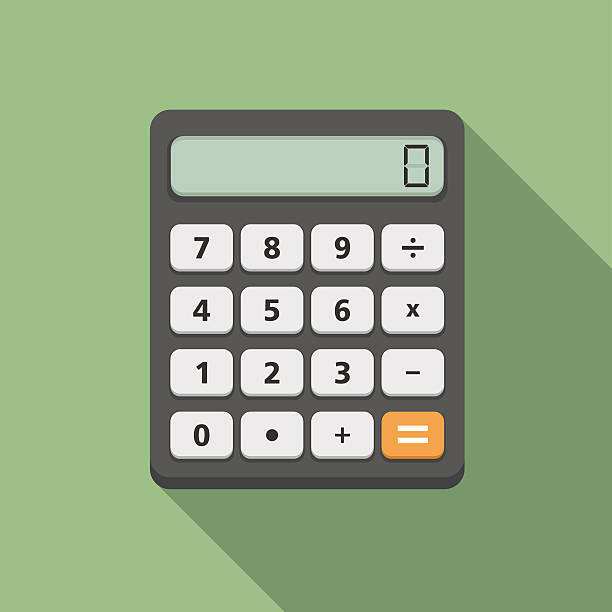 When it comes to estimating a budget, it’s a lot better if you have a validated number you can use to calculate a more realistic price for your work, that will not only cover your Operational Costs but give you a Profit Margin as well. And why not? Also, cover a Yearly Bonus and even Vacation Days! You should always avoid giving a number without having the complete scope of a project either. Avoid answering a nagging customer, who wants a price right off the bat, just to know if they can afford you, and if not, move on. It will only work against you. You might have given too much of a high price, or as it’s sadly the case most of the time, lowballed your work. A FLAT FEE, CALCULATED BY HOURLY RATES. Why? Well, working by the hour can really work against you! Especially if you are quick like me. Modesty aside, I know I always deliver good quality, and I’m in the quick efficient delivery category. So an hourly rate will probably end up having me under-charge, compared to what others would have billed for the same job. Not because I undervalue my work, but because I will take less time doing it! If I charge what my hourly rate ACTUALLY is (after using this calculator), no one will hire me either. So if instead, I give a flat fee price for the whole project, the customer won’t feel the pain of hearing a high number per-hourly rate, and won’t have to worry about a project extending endlessly just so a designer can get enough out of a project (intentionally working slow or delaying delivery). And with flat rates, it’s just too difficult to estimate the true value of my work. And yet, with flat fees, it’s a lot easier to divide the project into fewer payments (maybe just two, one up front to kick off the project, and one on delivery), and not have to work with milestones when working under an hourly contract (since clients don’t like the complication of having too make many payments spread out within short timeframes). So I discovered, that if I estimate the fair hourly rate value, based on very solid calculations of my actual costs, plus yearly bonus, plus what I have to pay in taxes and even throw in vacation days. I can then estimate how many hours I could be working on in a project, and maybe throw in a few extra hours as an always necessary cushion for unexpected situations (like more revisions than we predicted, running into something that turned out to be more difficult than we predicted, etc). The end result is a Flat Fee, based on the actual value of my work hour. Which I can then give my Customer, who will be happy to have a flat number, and not have to worry if an hourly contract will run him out of his budget. And I can also negotiate more realistically, having a threshold I will not go under. So that’s what this PROJECT BUDGET CALCULATOR is for. If you take the time to fill out all the fields (or most of them) you will maybe have a much better notion of the value of your hourly rate, and with that, you can then move on to figuring out the TRUE VALUE of your work.